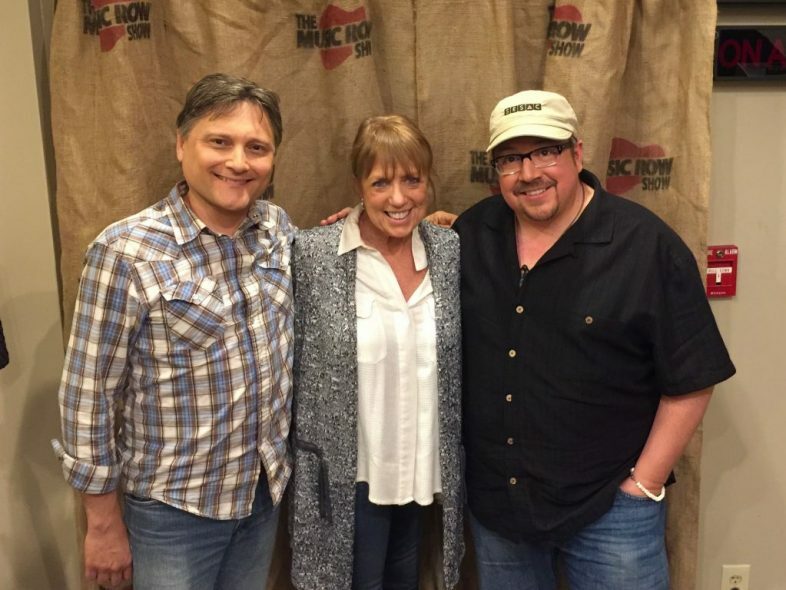 This hour features veteran Nashville musician, producer, author and award-winning hit songwriter, Jane Bach. Jane is a thirty year, veteran Nashville musician, producer and hit songwriter. Jane has had stand-out hits and cuts by the likes of Reba McEntire with the #1 song The Last One to Know, JoDee Messina with Dare to Dream, Collin Raye, Ray Price, Tammy Wynette, and the Oak Ridge Boys as well as numerous other artists. She’s also had many TV placements in shows like ABC’s Lipstick Jungle and Nashville. Jane is the author of the book Songwriting and the Music Business and has taught Master Classes in songwriting at Vanderbilt University. Subscribe to our Podcasts and receive notifications of new episodes. This show is about the craft and business of making music. We don't know anything, but we sure know how to find people who do and bring them on the show! So, every week we bring on hit songwriters, recording artists, publishers, label execs, musicians and much more!